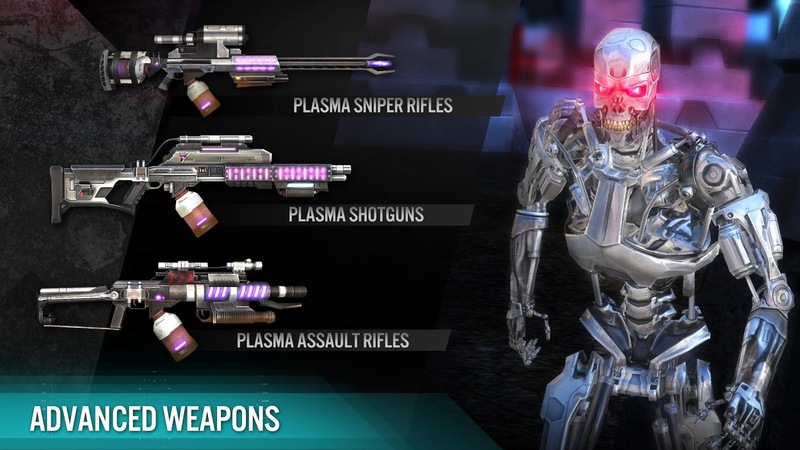 In this part 2 video of terminator genisys revolution were progressing a bit further in the game. This game is made by glu, and they did a very good job with it. 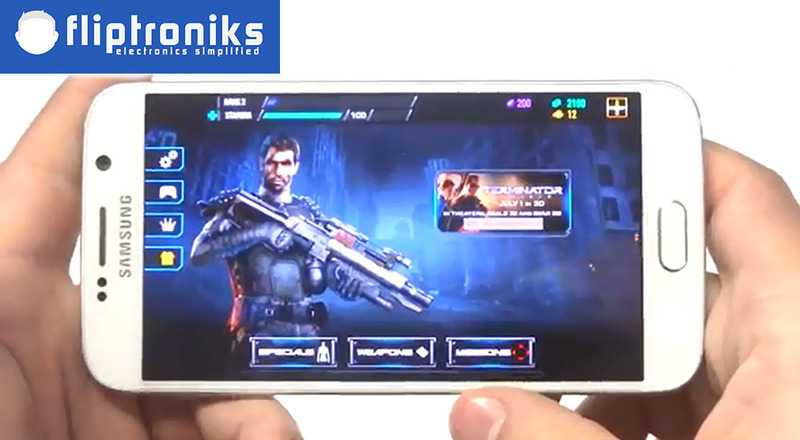 Its stunning game visually with awesome guns, and lots of terminator theme music. The first few levels of the game are a bit too easy, but the game soon gets difficult at about the sixth level. 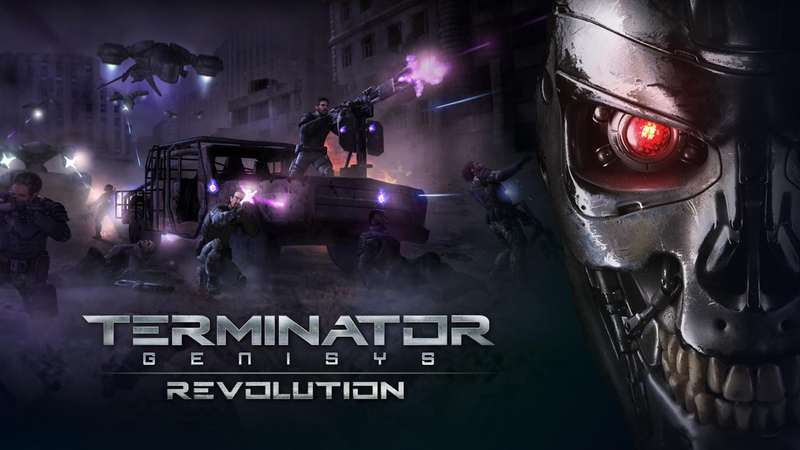 These kind of movie to mobile game apps dont always tend to workout, but terminator genisys revolution is definitely an exception. This game is all around solid and worth a download. If your a fan of the terminator series definitely check this one out, and best of all its free for download on both android and ios.